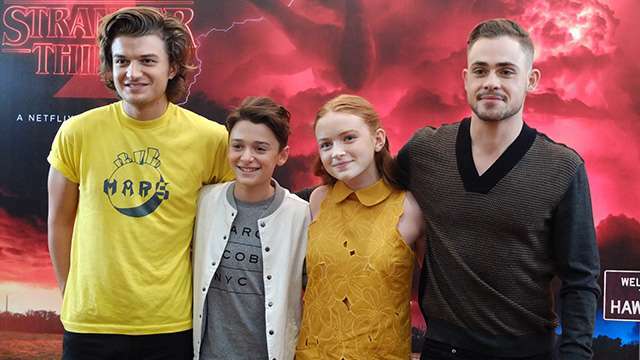 Have you been counting down the days till your see Ransom Riggs' Miss Peregrine's Home for Peculiar Children given life on the big screen? 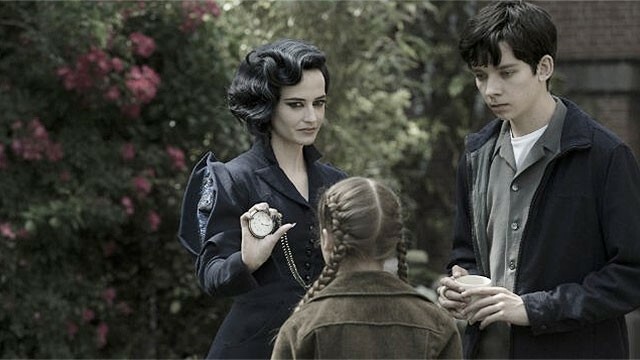 In this latest clip from the movie, Miss Peregrine (Eva Green) describes what type of peculiar she is to Jake (Asa Butterfield). 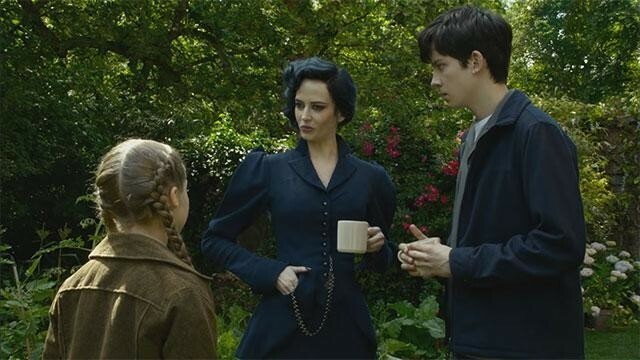 Miss Peregrine's Home for Peculiar Children is set for release at the end of the month. What other books turned movies are you excited to watch in the cinema?